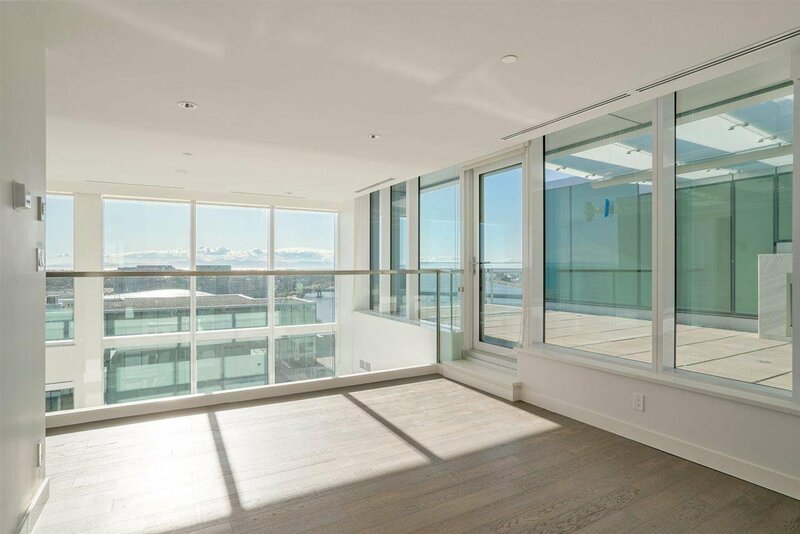 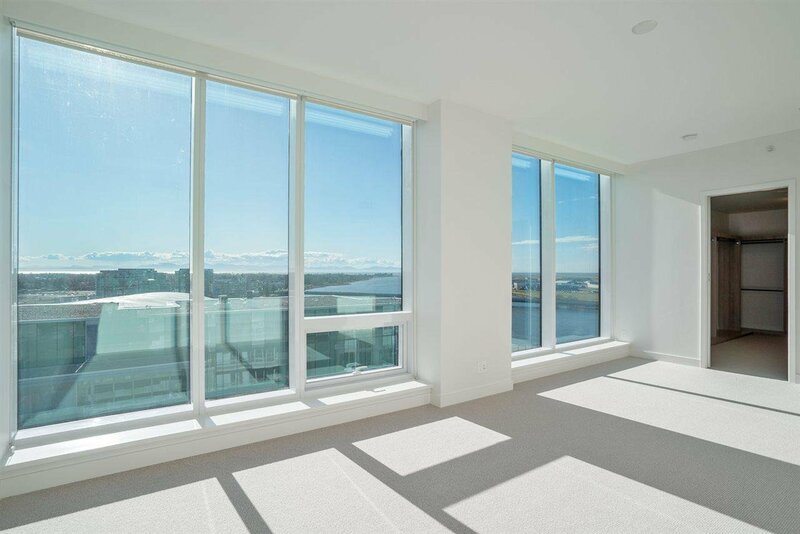 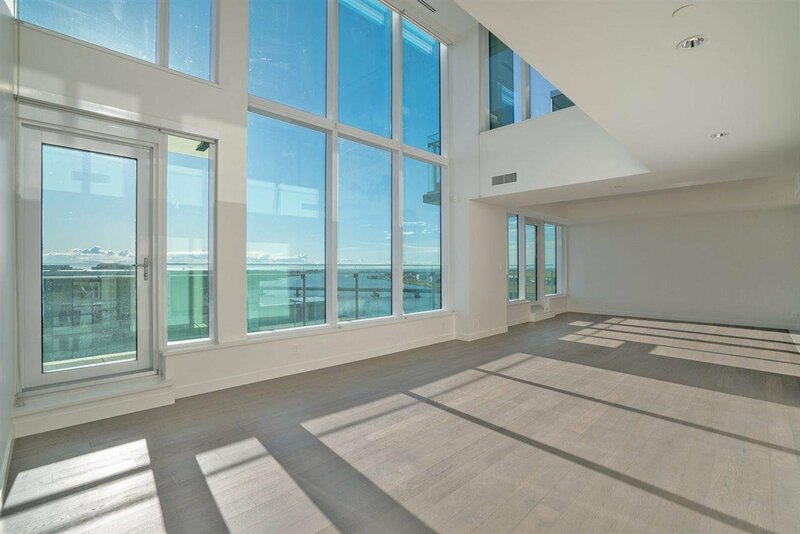 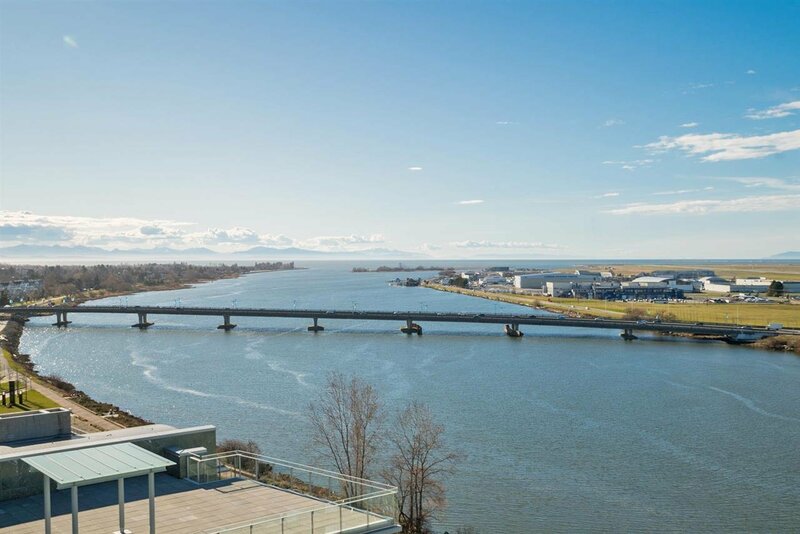 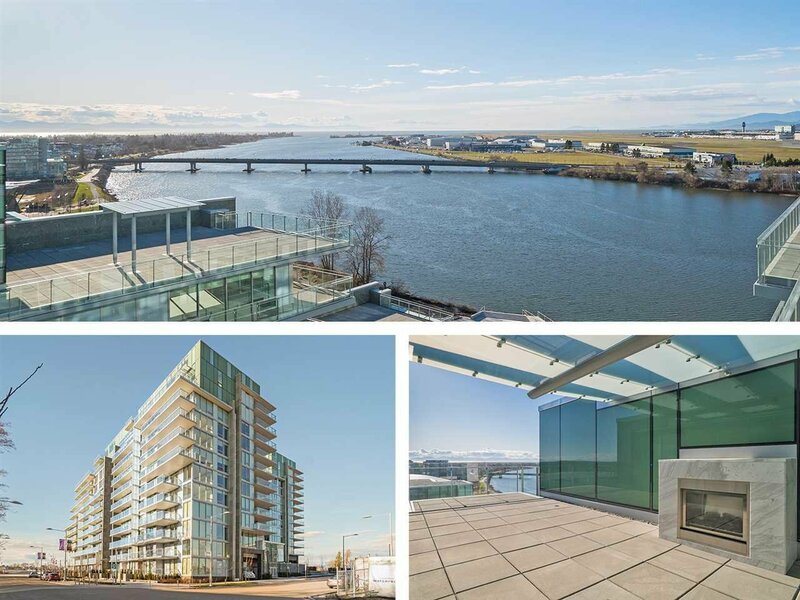 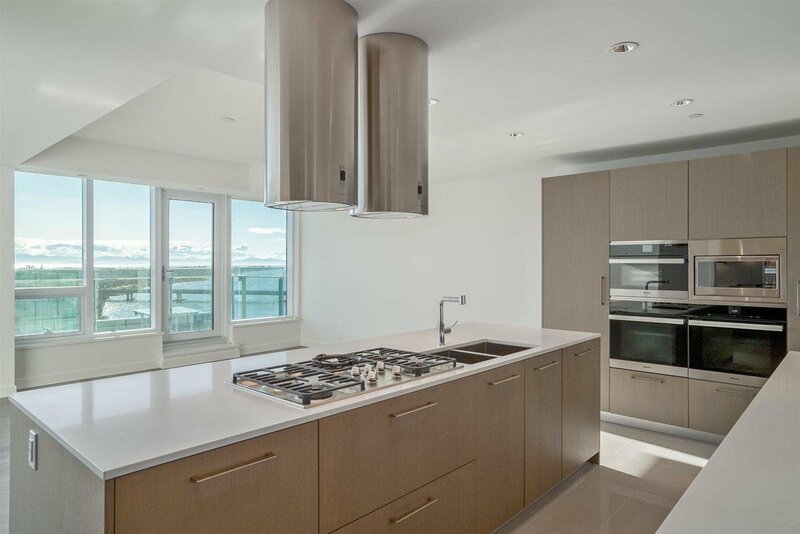 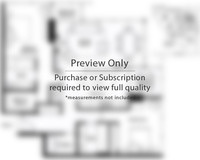 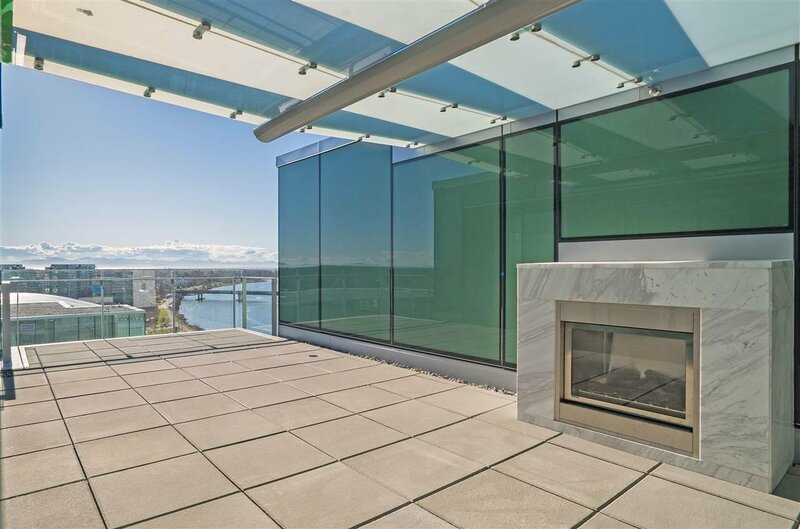 2 River Green, developed by ASPAC - Rare two level PENTHOUSE residence offer maximum privacy and with AMAZING unobstructed view of Fraser River and Gulf Islands. 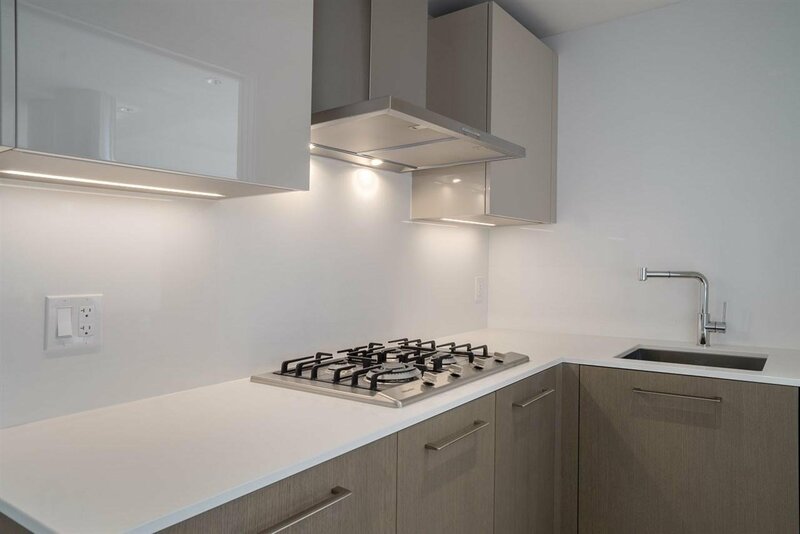 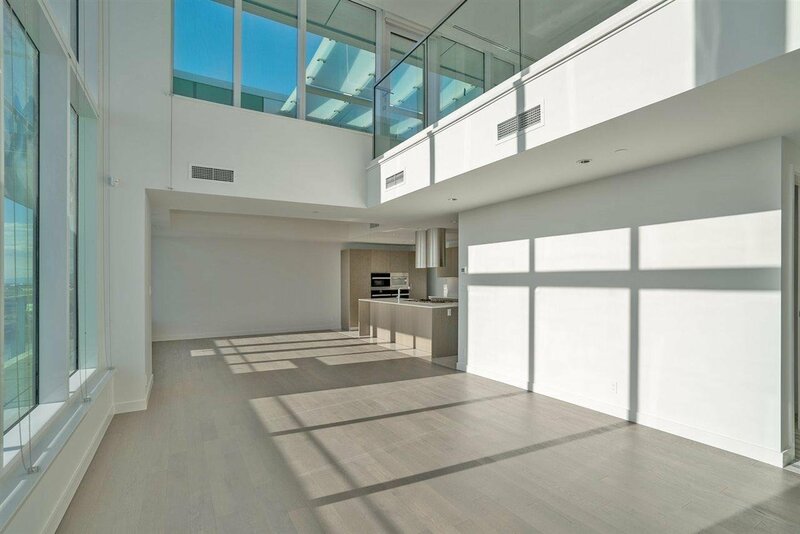 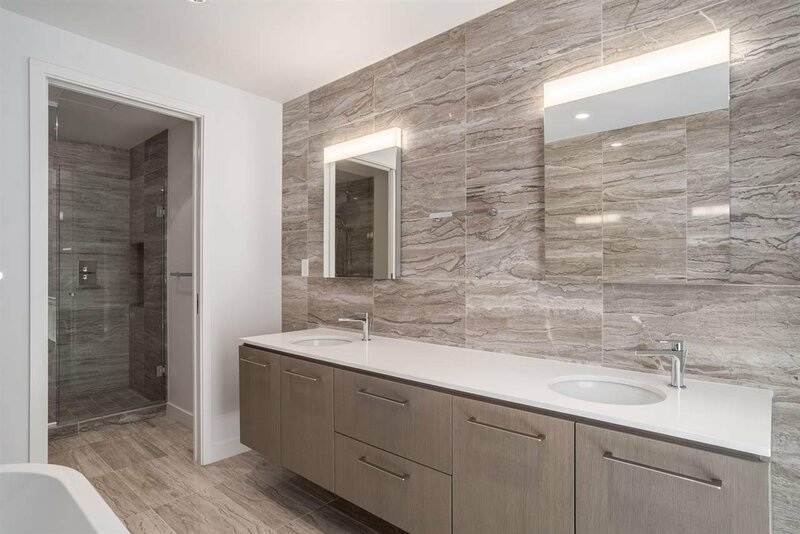 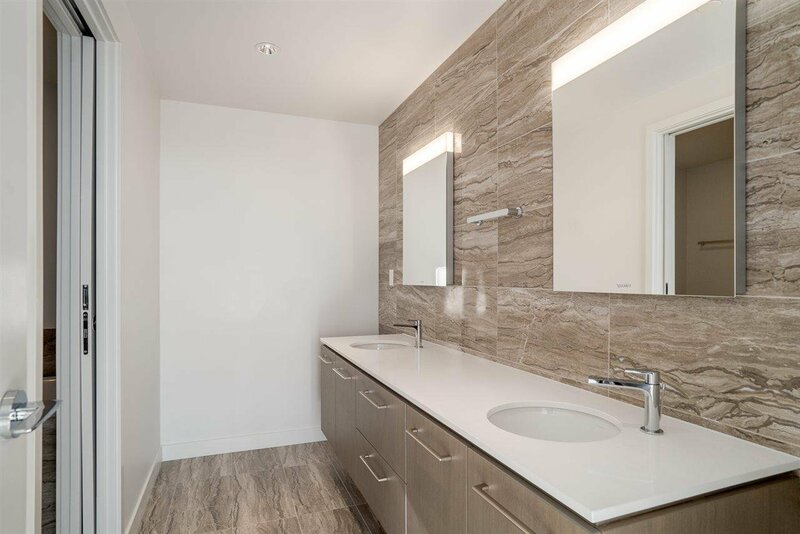 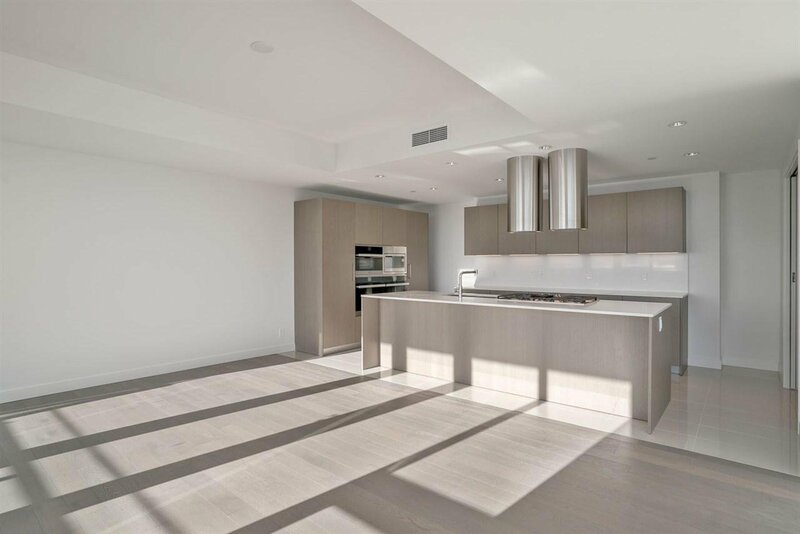 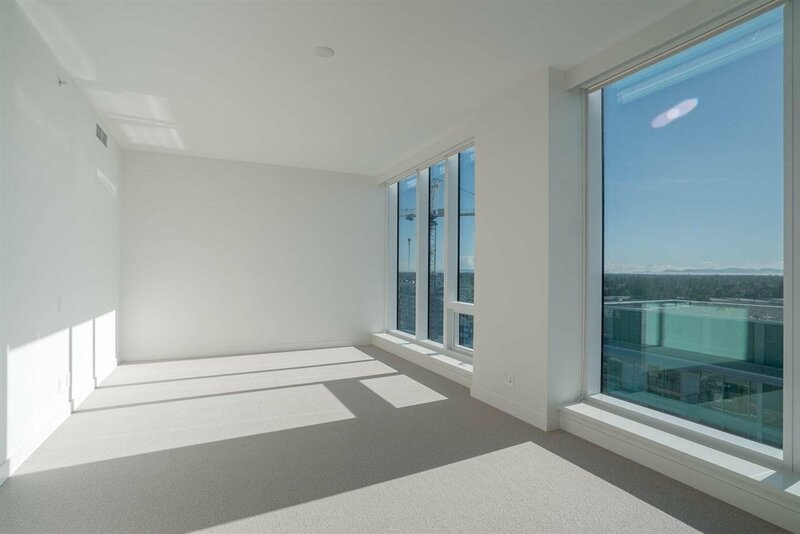 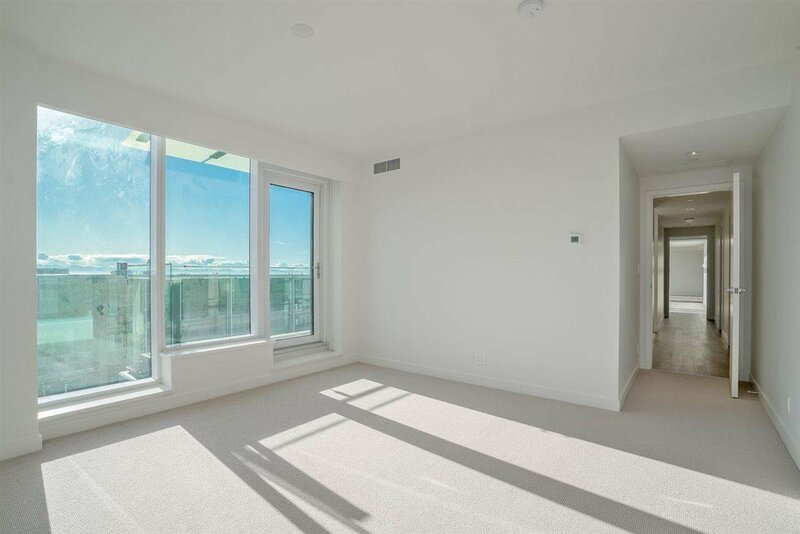 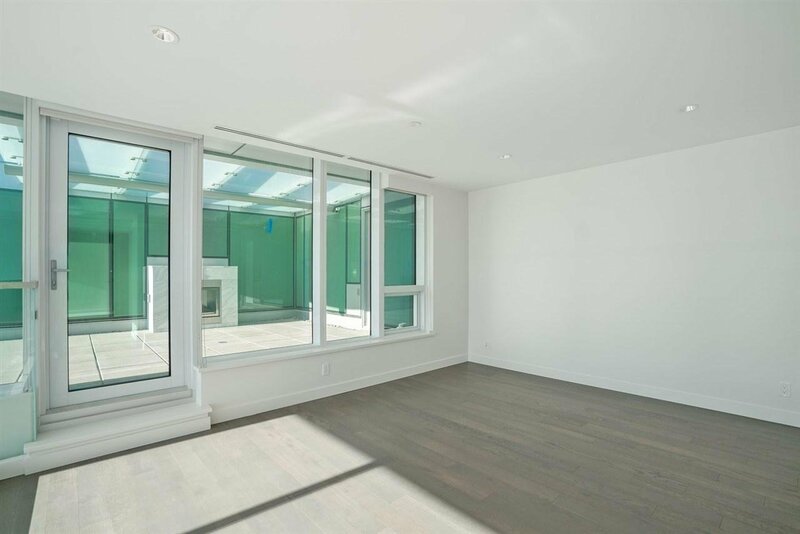 This 3256 sqft unit features 17' high ceiling living room, with floor to ceiling windows, top quality kitchen & wok kitchen w/ Miele & SubZero appliances, 2 master bedrooms, 320 sqft balcony on main and upstairs with a large 430 sqft patio with fireplace! 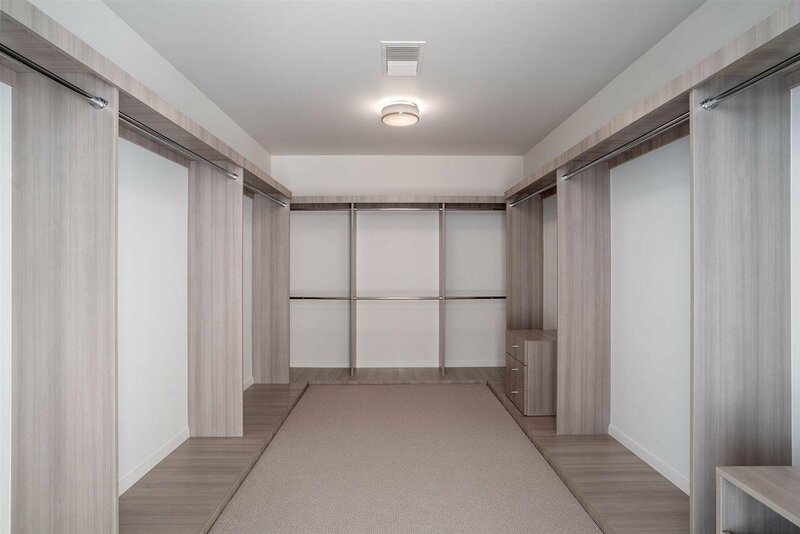 Secure private 3 cars garage. 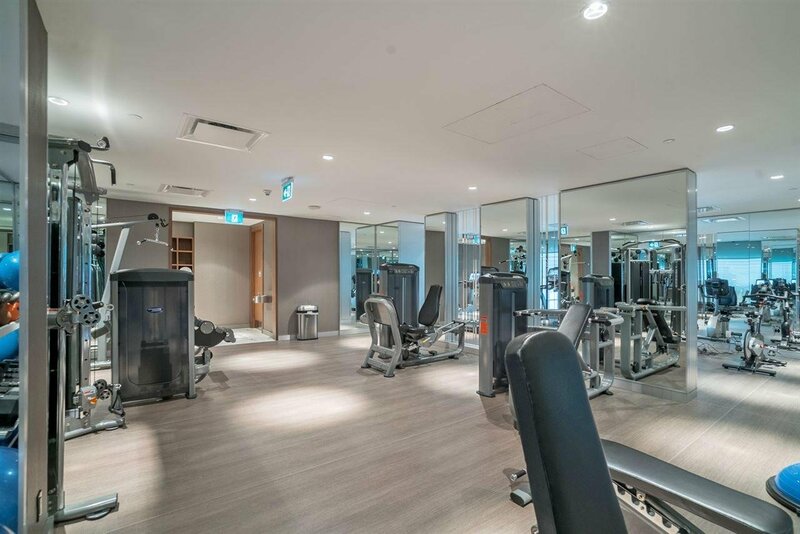 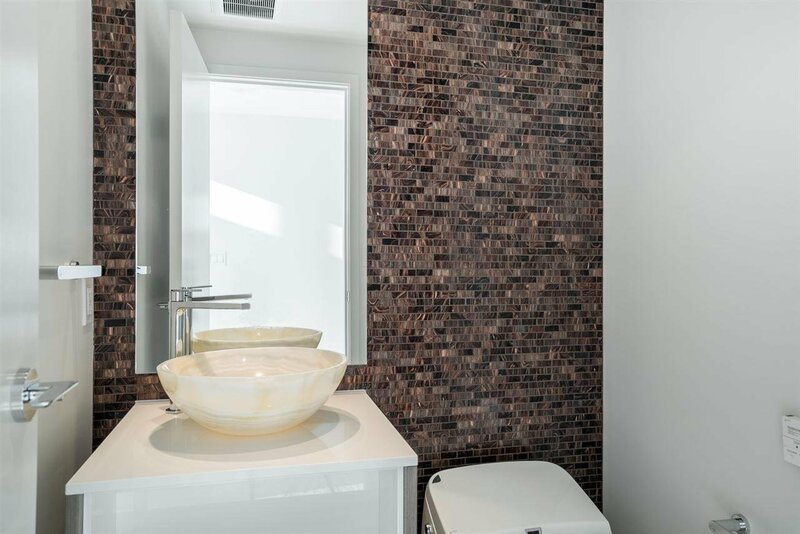 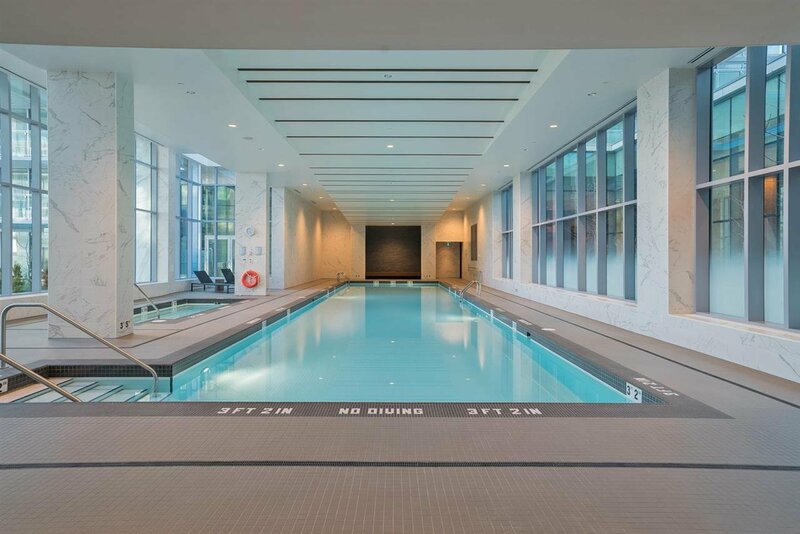 Five-star amenities includes indoor swimming pool, steam and sauna room, fitness center, 24-hour concierge services, private movie theater, billiards room, piano room and shuttle bus service. 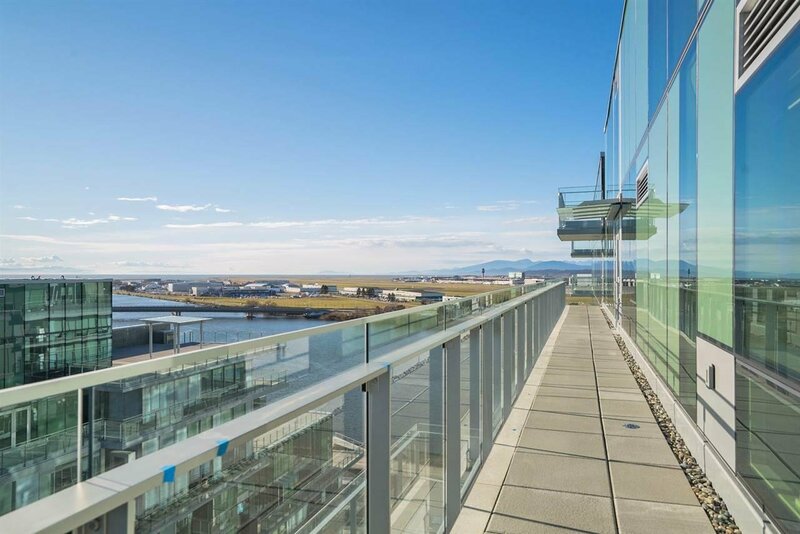 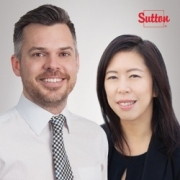 Steps to the waterfront and recreational trail, Richmond Olympic Oval, T&T Supermarket, restaurants and much more.